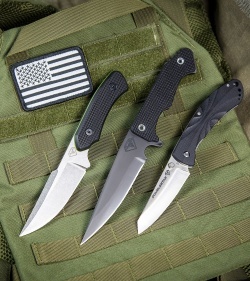 The DoubleStar Motac offers a tactical fixed blade design from Filipino Combat expert Tuhon Ray Dionaldo. 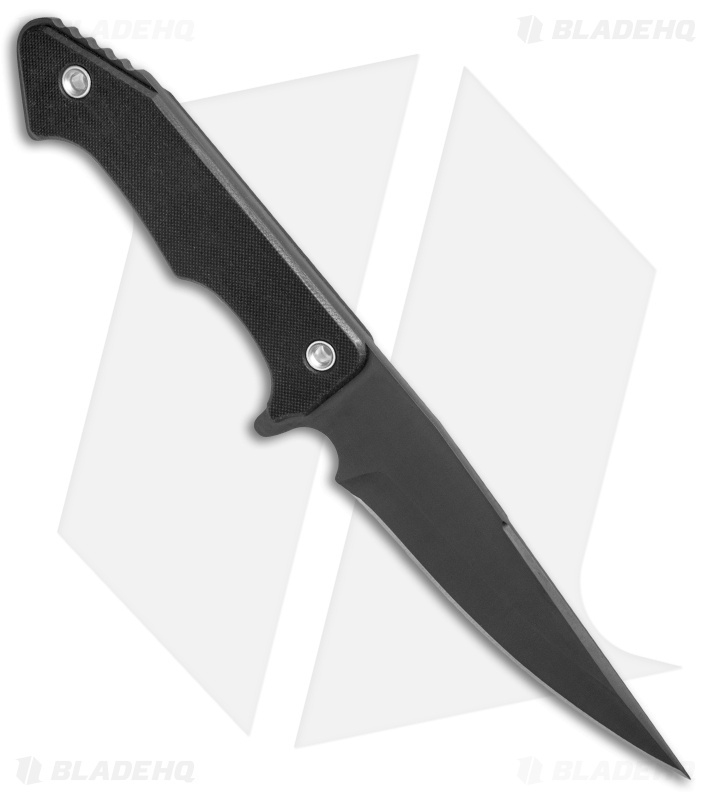 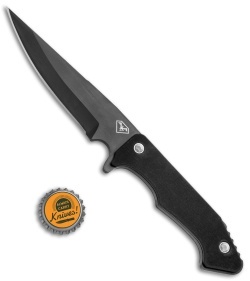 It sports a straight clip point blade and a shallow belly crafted with speed and penetration in mind. 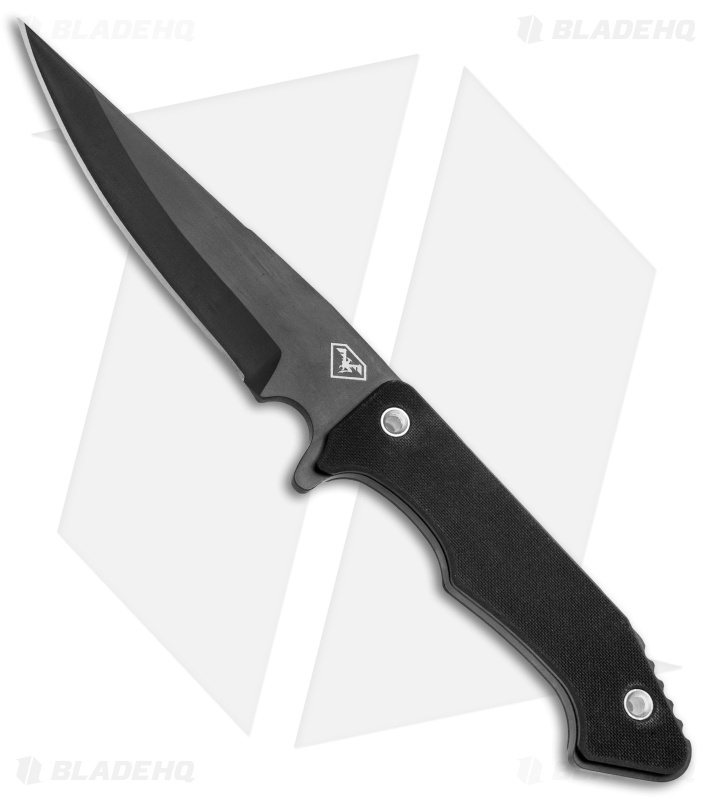 Black G-10 scales and DoubleStar's Dragon Hyde DLC coating provide a sleek tactical look. 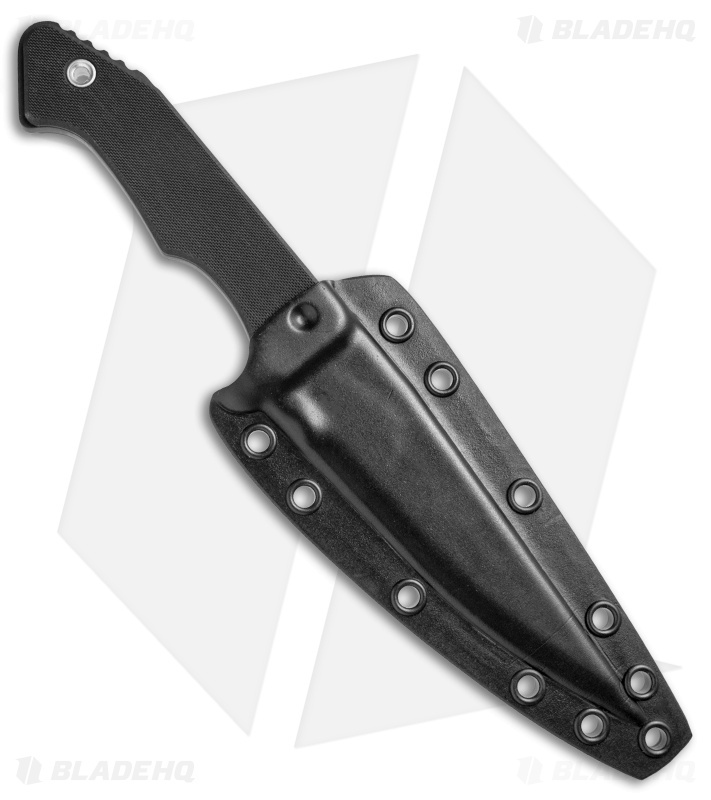 Item includes a kydex sheath with a Tek-Lok attachment. Kydex sheath with a Tek-Lok attachment provides versatile carrying options.